Paglia is self-recommending, of course. I was a bit let down, as the subtitle seemed to promise a career-wide retrospective, while this is more like a reunion tour, with emphasis on more recent works. The key essays are a vast survey, “Cults and Cosmic Consciousness: Religious Vision in the American 1960s,” a liberal education in itself; and “The North American Literary Tradition,” which identifies and promotes the “synthesis of the pragmatic and the visionary in the works of McLuhan, Fiedler and [Norman O.] Brown” that keys into Mitch Horowitz’s old, weird America as well (see below). For some reason, it’s been sparsely reviewed, but some chap over at The Jacobite calls it “one of two great Nietzschean howls of 2018,” the other being Bronze Age Mindset; I’ll accept the comparison on behalf of B. A. Pervert. 2. Chuck Palahniuk, Adjustment Day (New York: Norton, 2018). 3. 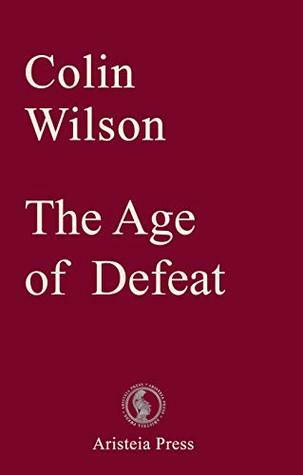 Colin Wilson, The Age of Defeat (London: Aristeia Press, 2018). Back in print after nearly 20 years, in a nicely produced edition, enhanced by an introduction by Thomas F. Bertonneau and Wilson’s introduction to the 2001 limited edition reprint. A bit thin, compared to The Outsider and Religion and the Rebel, its predecessors in the Outsider Cycle, but short and well worth reading. 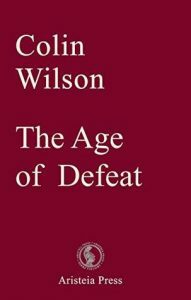 Wilson’s review of American sociology and literature lead him to identify the modern illness as a loss of the Hero, his place taken by the kind of loser I’ve called The Cockroach; Wilson asks the reason why, and seeks to find a way to create a modern Hero. My review is here . 4. Alec Nevala-Lee, Astounding: John W. Campbell, Isaac Asimov, Robert A. Heinlein, L. Ron Hubbard, and the Golden Age of Science Fiction (New York: Harper/Collins, 2018). Now this is more like it. Ignore the PC agenda and dive into this vast multipolar biography of the two geniuses (Campbell and Heinlein), one nutjob (Hubbard), and a schlemiel (Asimov) who created modern science fiction, along with much our culture and technology, in a search for the (literal) Superman. Find out why Vox Day calls for a “Campbellian revolution.” My review here is forthcoming. 5. 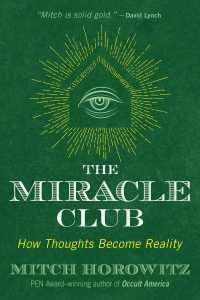 Mitch Horowitz, The Miracle Club: How Thoughts Become Reality (Rochester, Vt.: Inner Traditions, 2018). 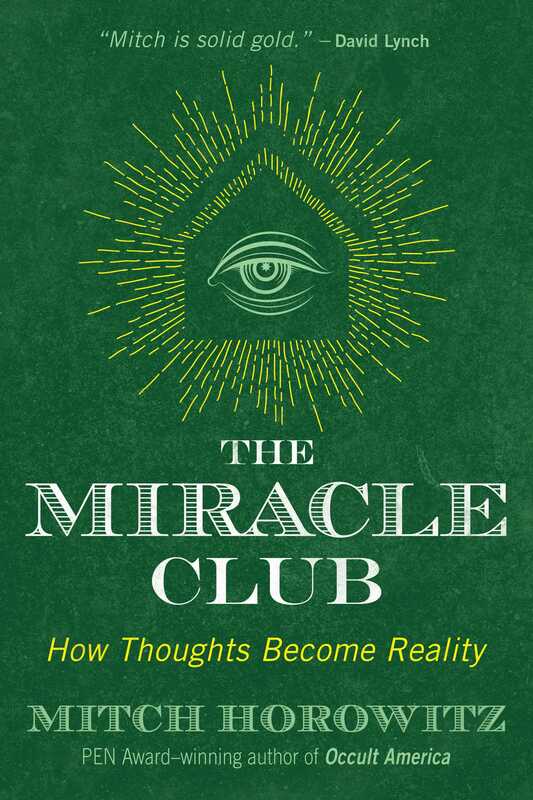 The best examination of the native-born American tradition of New Thought since William James. Skeptics and promoters are taken to task for their lack of scientific rigor and, too often, honesty. 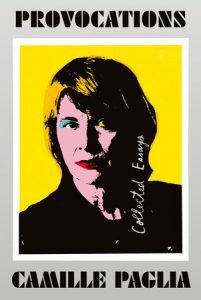 Along the way he mines a long-neglected vein of American “progressive” thought, from Emerson via Jack London, that has more in common with Ayn Rand than Ocasio-Cortez. Read it, then join him in thought each day at 3PM to change the future. My review is here .